After the success of Deadpool, Fox Studios suddenly got the nerve to allow the superheroes in its stable to be placed in R-rated films. Wolverine was the next logical choice. Despite some hit or miss sequels and reboots, terrible prequels, and one decent stand-alone film, the X-Men film franchise, and Wolverine, in particular, have always been bankable. Always repressing unfathomable rage, a living weapon with unbreakable razor claws protruding from his fists, Wolverine is tailor-made for a violent R-rated action romp. James Mangold directed the last successful standalone Wolverine film, aptly titled The Wolverine, and was given the creative reins for what could be Hugh Jackman’s final portrayal. Hugh Jackman has been faithfully reprising his role as Wolverine for seventeen years now and was ready to call it quits. Fan favorite, Patrick Stewart, was also brought back to play Professor X and the film is all the better for it. The result? A somber, neo-noir western that works as a perfect sendoff for both Hugh Jackman, Patrick Stewart, and their respective characters. 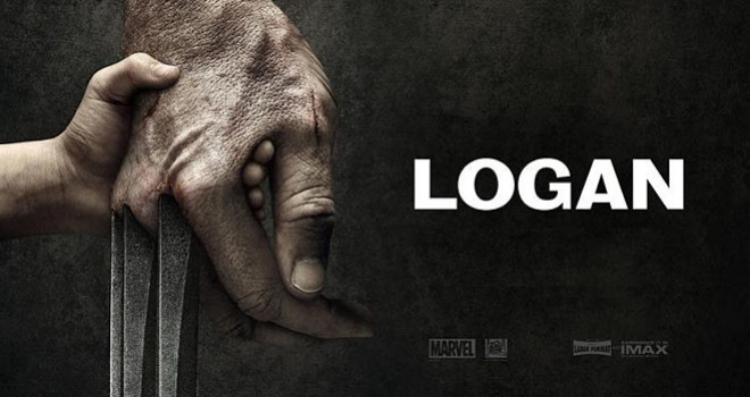 Logan skillfully integrates visceral action with gut-wrenching emotionality and bleak fatalism.